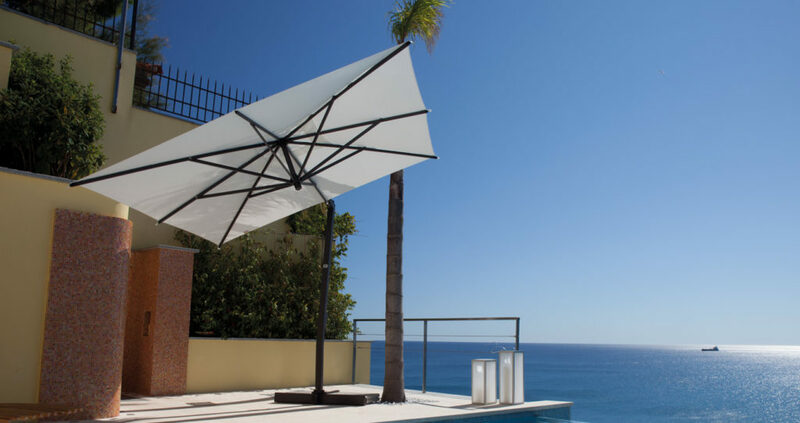 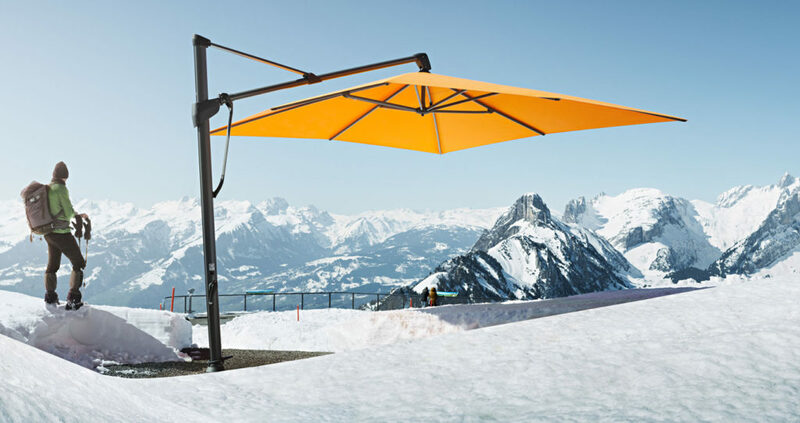 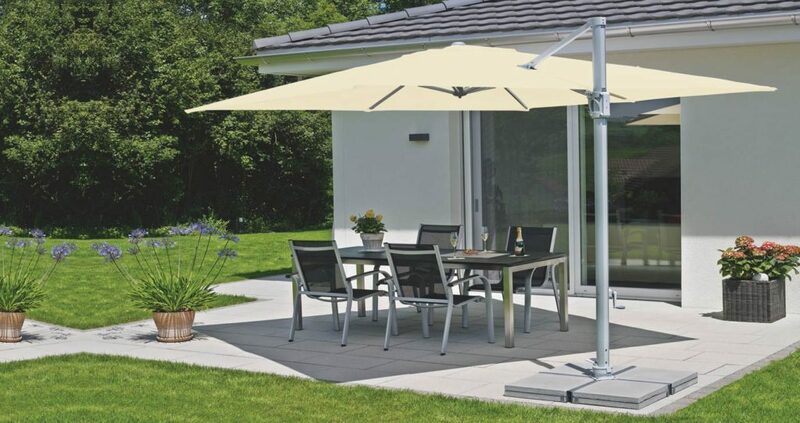 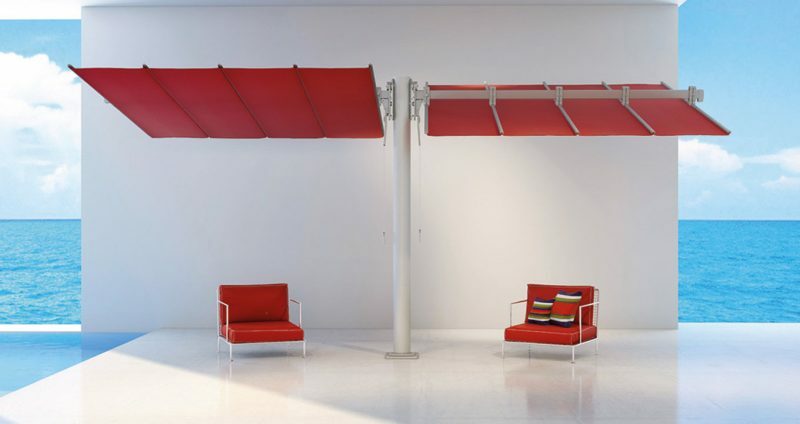 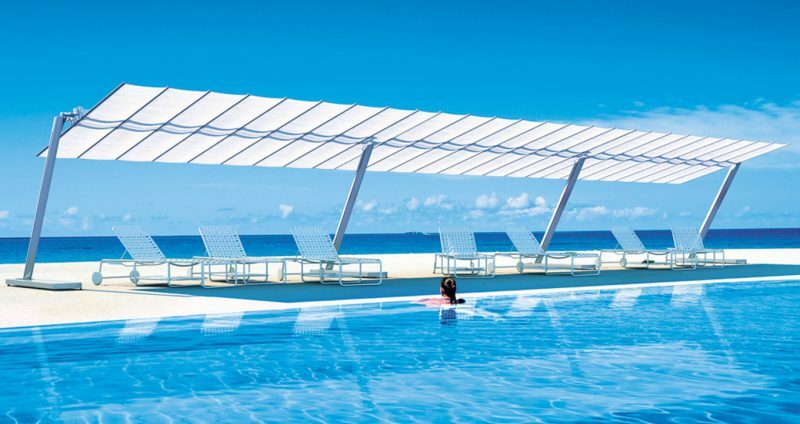 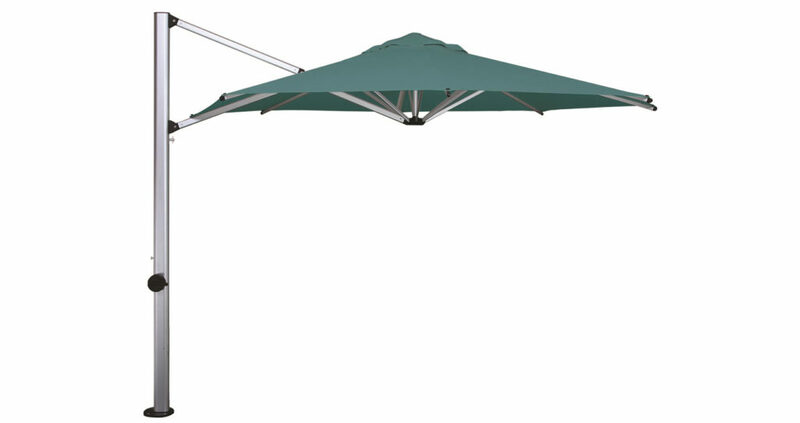 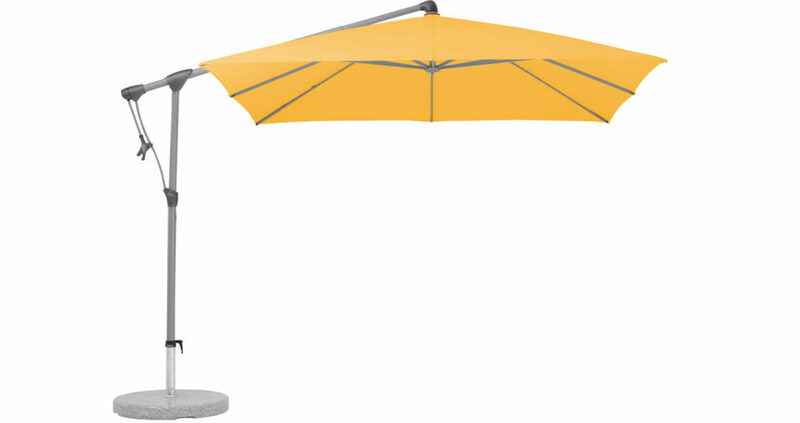 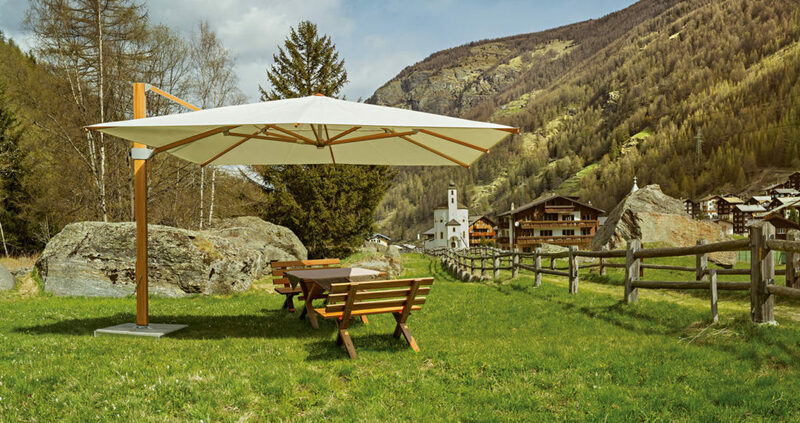 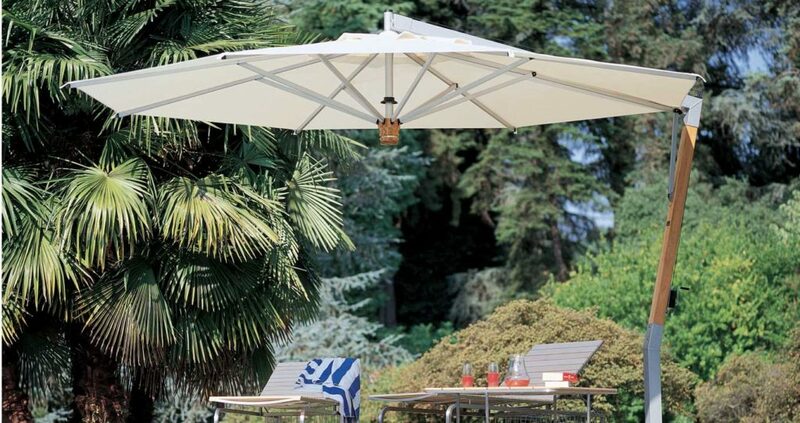 We offer a range of Hanging and Cantilever umbrellas in Dubai and the UAE. 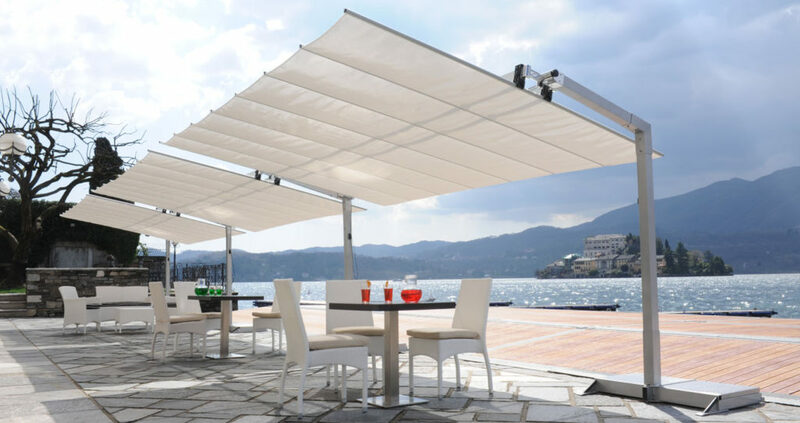 Our popular size is 300x300cm square. 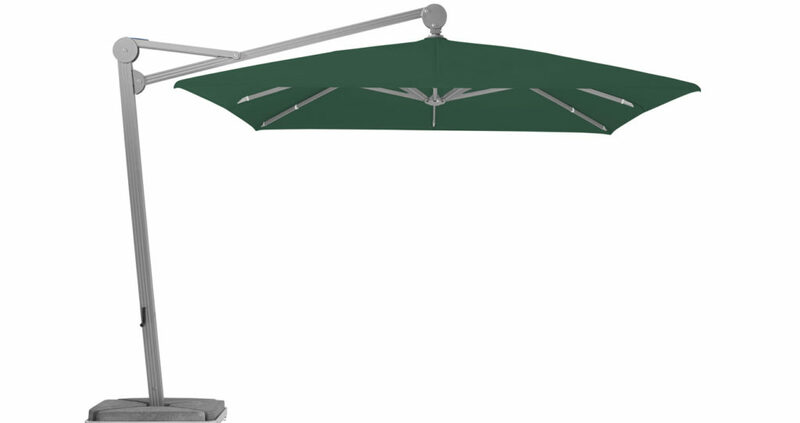 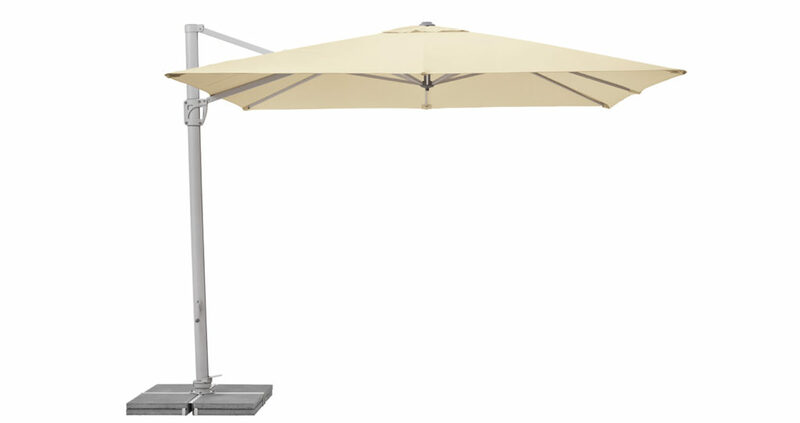 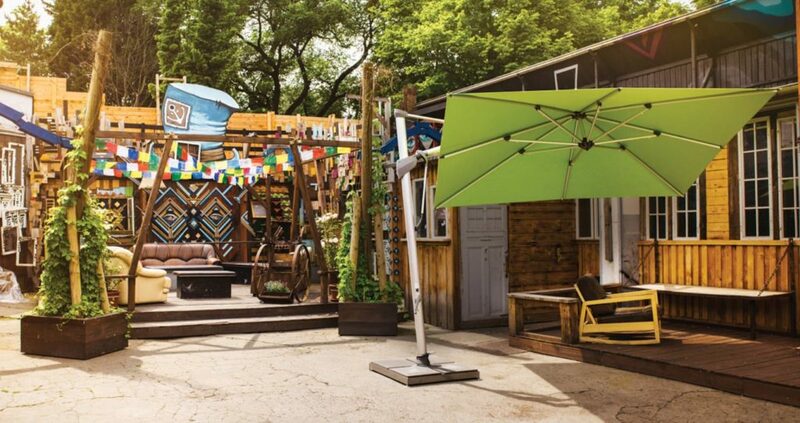 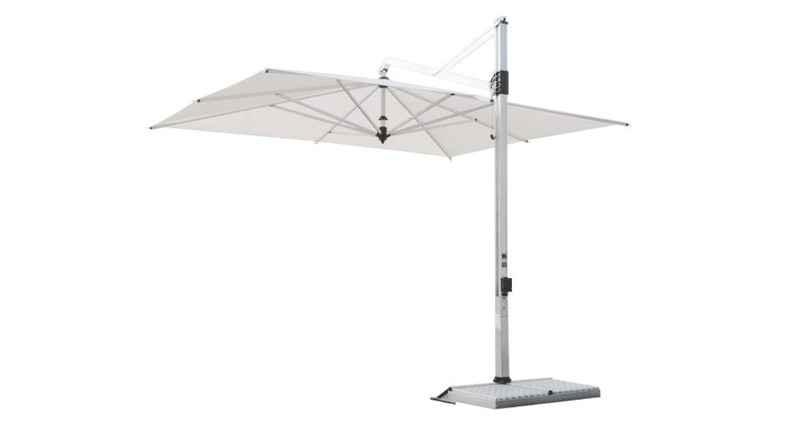 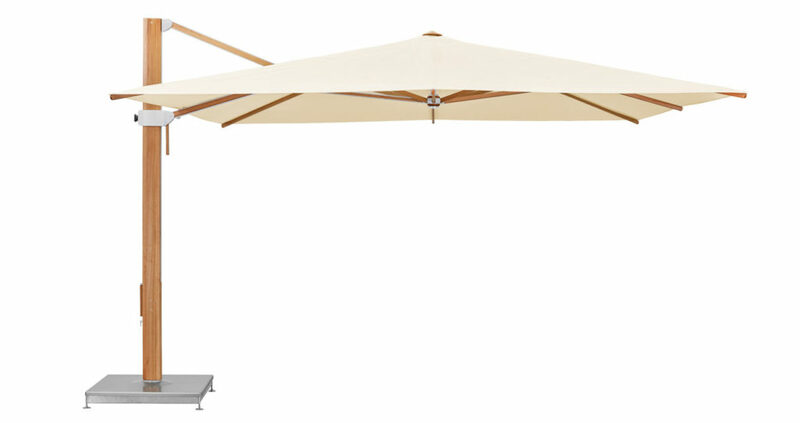 We can supply custom made canopies for our hanging and cantilever umbrellas. 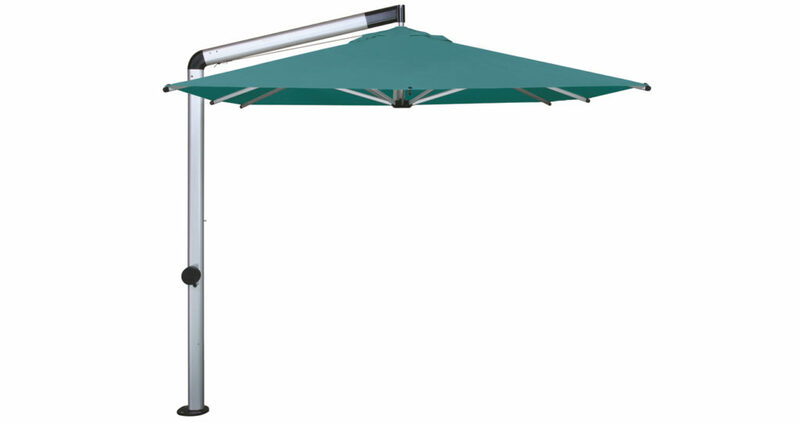 Visit our Showroom to see our range and discuss them further with our Staff.